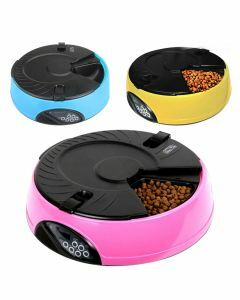 Automatic Feeders are a new kind of dog feeding bowl that dispenses food automatically to the dogs when you are away from home. 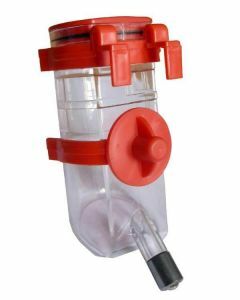 We at PetsWorld offer you gravity pet feeder and other types of automatic feeders for assisting a safe and regular food consumption in your pet dog. 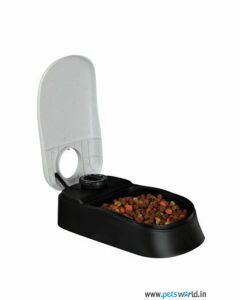 Automatic feeders like food dispensers and slow feeding bowls are available on PetsWorld for feeding the desired amount of food in your dogs. 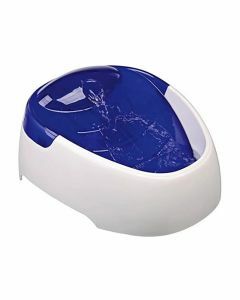 The dispensers contain the timer which allows you to set the time for the next cycle of feeding. Also, the food is kept fresh in the dispenser that will preserve the texture and flavour. It also forestalls the food from being contaminated by flies and insects. 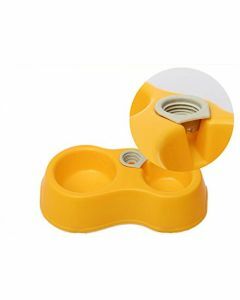 It also eliminates binge-eating in dogs thus keeping them from being overweight. 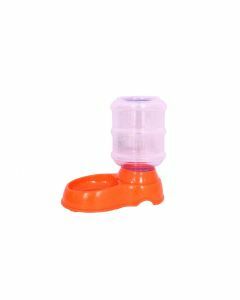 We also stock slow feeding bowls for countering rapid eating in dogs thus paving way for higher nutrient absorption. 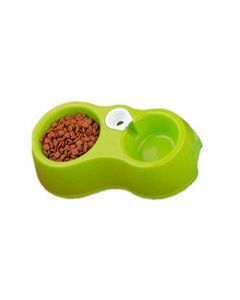 Sloe feeding bowls improve digestion in them and reduce the chances of bloating. 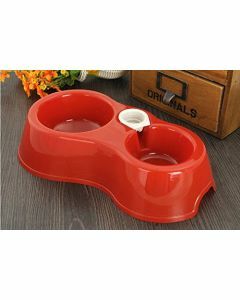 The greatest advantage of this bowl is that you don't have to resist giving him more foods. 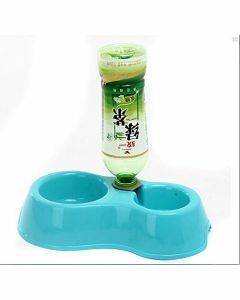 Your pet dog will eat at a normal pace which will also curb its hunger.